Each year, COEHP Honors students nominate faculty members for the COEHP Outstanding Honors Faculty Award. 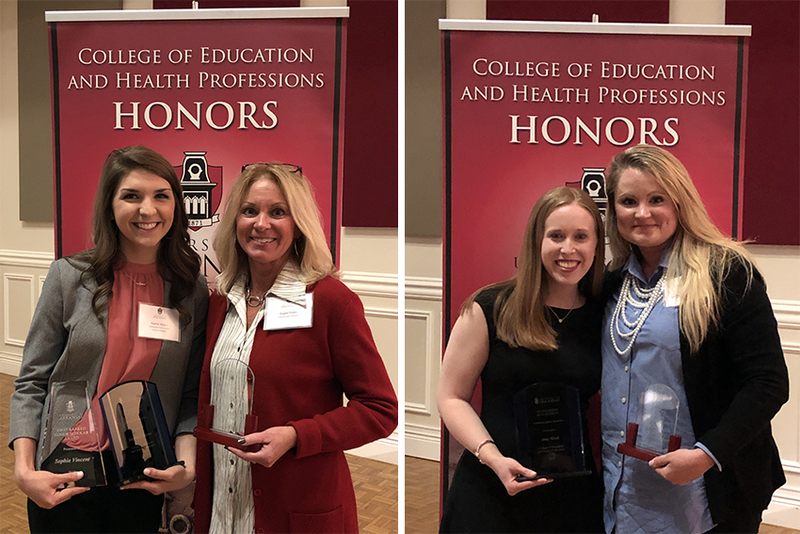 The Honors Thesis process is a significant amount of work for the student, but it would not be possible without the selfless dedication of our talented COEHP faculty members. This award is one way to recognize them for their hard work and diligence. 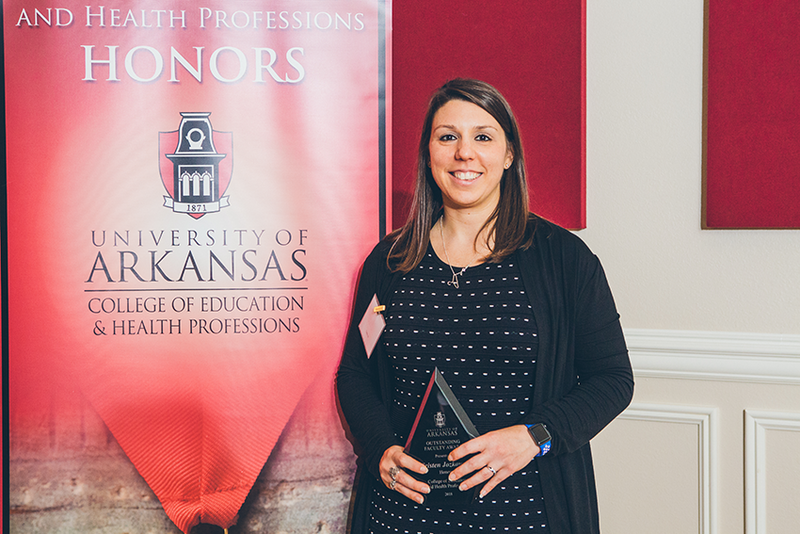 All COEHP Honors students are encouraged to nominate faculty members that have gone above and beyond in assisting with the Honors Thesis process or Honors degree during their time at the University of Arkansas. In the spring, an email will be sent to all COEHP Honors students with details regarding the nomination process. The award is given at the COEHP Honors & Awards Banquet in April.